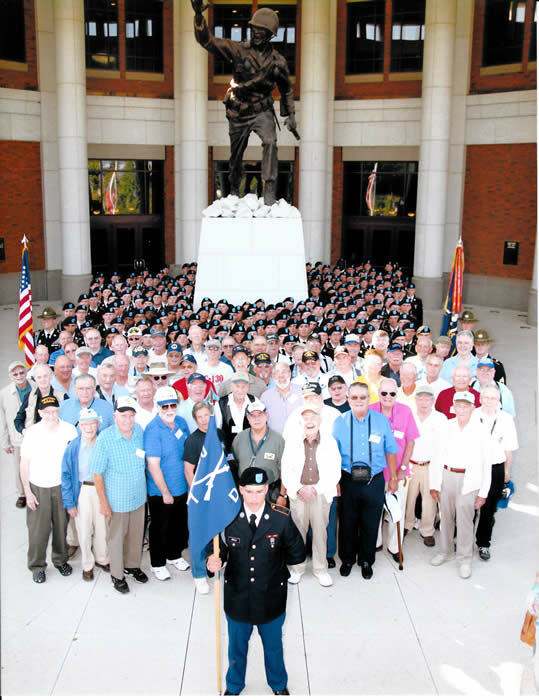 This Year's Reunion was like no other, It was the 70th Anniversary of your 317th. The coverage of our big event was unbelievable. Ft. Benning TV is suppose to air it on 10/28. Here is just some of the media coverage.